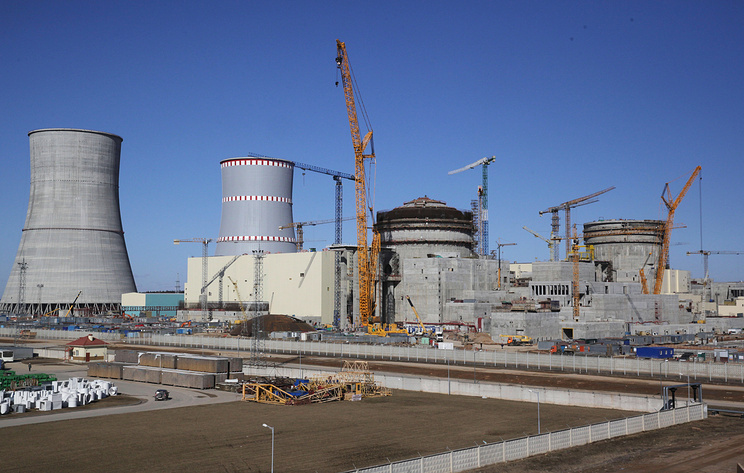 Russia’s nuclear power corporation Rosatom considers a possibility of constructing a two-block nuclear power station in Saudi Arabia, Rosatom’s overseas trading company Tenex said in its report. Two more blocks may be later added to the nuclear power station in Saudi Arabia, Tenex said. It was reported in February 2018 that Rosatom submitted its bid for a tender on constructing two nuclear power blocks in Saudi Arabia. In October Rosatom CEO Alexey Likhachev told TASS that the company hopes the results of the tender will be announced in 2020. According to reports, Saudi Arabia plans to build 16 nuclear power blocks on its territory by 2030.